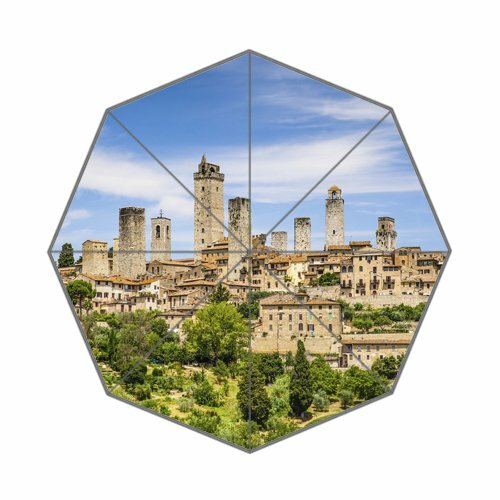 Beautiful Italy City Art Custom Unique Durable Custom Foldable Umbrella by CustomLittleHome at MZ Italia. MPN: CustomLittleHomeDSX2048. Hurry! Limited time offer. Offer valid only while supplies last.